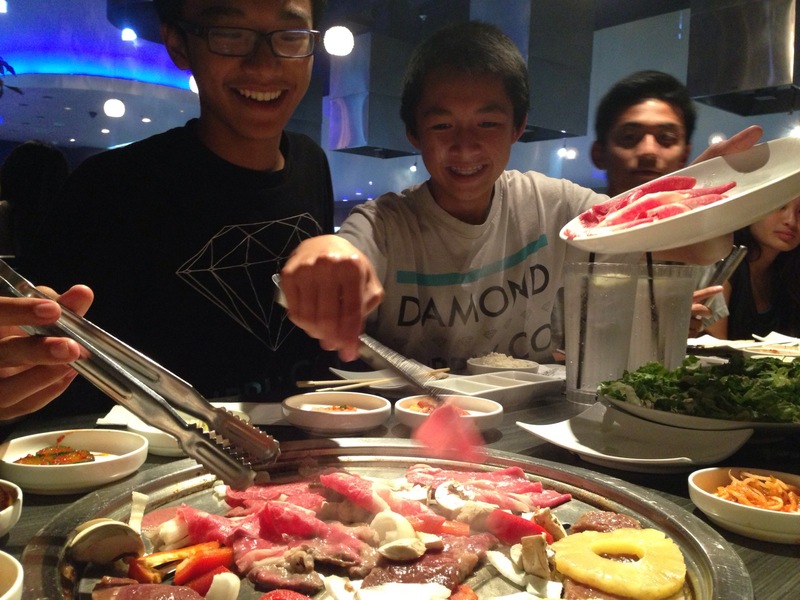 If you want a nice place to enjoy some extremely delicious Korean BBQ Buffet, Gen is the place to go! We highly recommend the brisket and my personal favorite, the bulgogi. We have tried almost all the items on the menu and none seemed to pop out with flavor more than the bulgogi. But be warned, make reservations early because if you arrive and ask for a table at the door, you’re in for a long wait time!